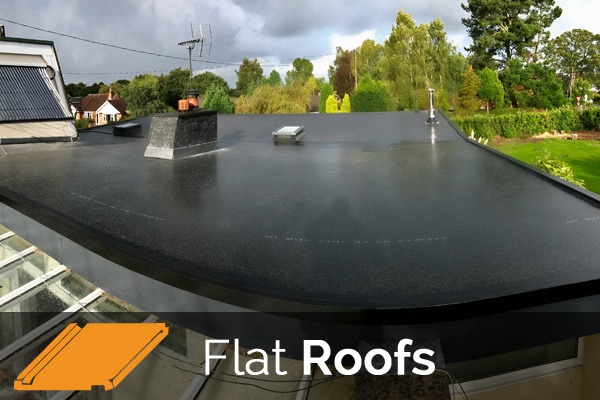 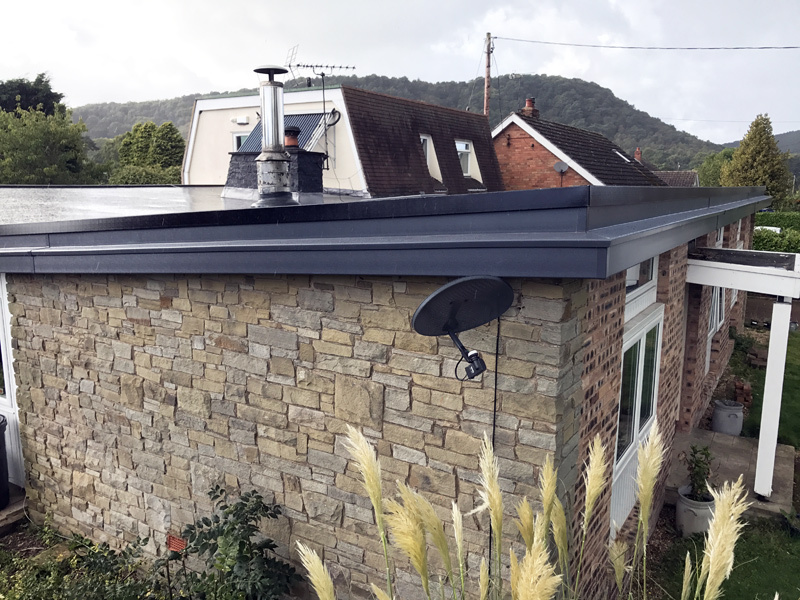 It’s not just roof tiles that keep your home weatherproof: Gutters, fascias, soffits and barge boards play a very important role in keeping the roofline intact and your home watertight. 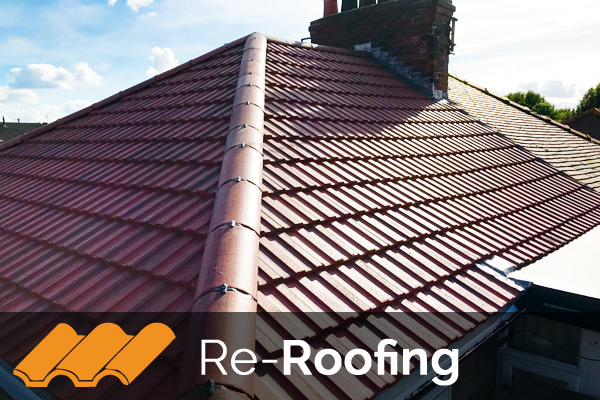 All Mighty Roofing install UPVC Fascia, Soffits and guttering; as cover over existing timber, or as full timber removal and UPVC replacement. 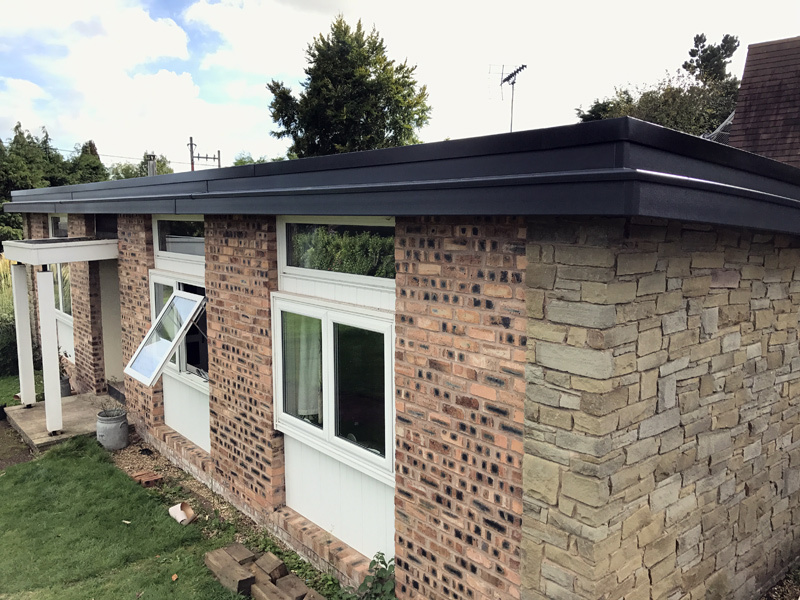 Buildings age, and rotten wooden fascias and soffits can allow water ingress and ruin the visual appearance of an otherwise sound building. 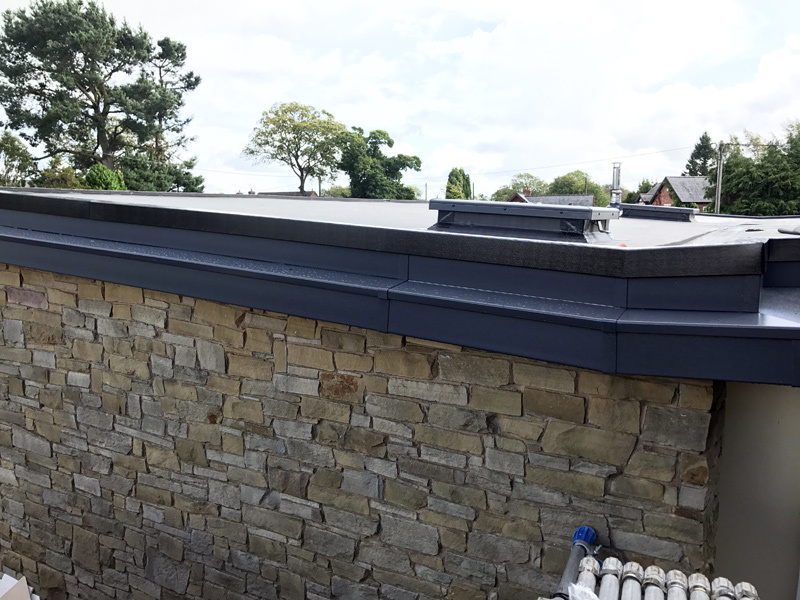 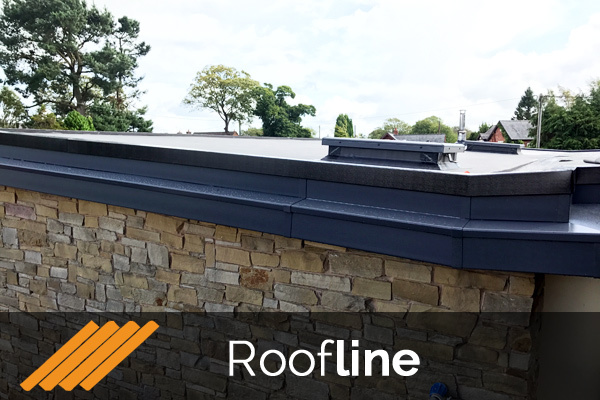 By installing quality roofline products you can avoid the need for regular painting or maintenance. 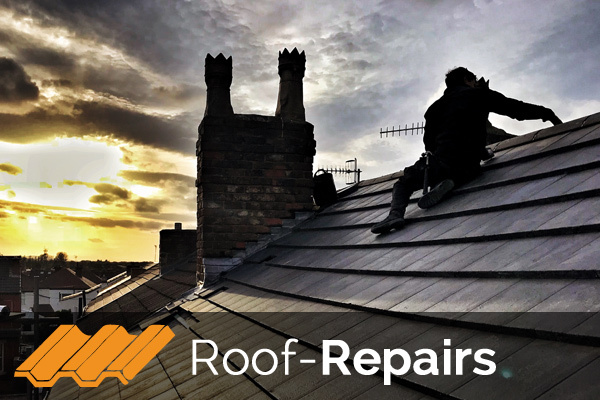 We always strive to work to the highest standards because our reputation depends upon it.